I’ve built the camera to be modular which helps when tinkering about with it but does take up a lot of space, hence the rather cramped appearance. The tangly, wirey mess inside the trailcam. Generally, sensing on the front front piece, switches to the right of the main section and wi-fi on the left. 9v battery to the top with the switched tucked away from squirrely teeth. Inside of the front section with the IR lamp (top), camera and filter, PIR sensor. All held on with non committal bl-tak and gaffer tape! – it’s the future. Front (animal eye) view. I shall call him HAL and he shall sing nursery rhymes while he looses his mind. reflection – there looks to be a noticeable reflection from the light on the lens (not helped by the badger nosing it!. I need to find some way of keeping it waterproof whilst stopping the reflection – also might try and find a way to stop the IR filter cutting off the corners of the image. Lamp connection – The hardware weak point is the connection to the lamp. At every opportunity the wires fall off to such an extent that the solder pads on the lamp have fallen apart. 1. Bottom of the power jack board showing where the power jack is soldered on. 1 connection to the central pin and 2 x connections for the outer. 2. Power jack board in situ – top plate of the laptop has been unclipped and moved to one side without disconnecting the cables. 3. Power jack board out of the laptop. This has proved to be the trickiest part! Initially i’d hoped to dispense standard, roasted monkey nuts as the squirrels love them! I’ve built many variations of the dispensing mechanism out of foam card however it was proving to be really tricky with the irregularly shaped nuts and their friction. I’ve tried all sorts of mechanism from the simple opening and shutting of a spring loaded door to the moving of gravity fed nuts using a cut out like the board game downfall. 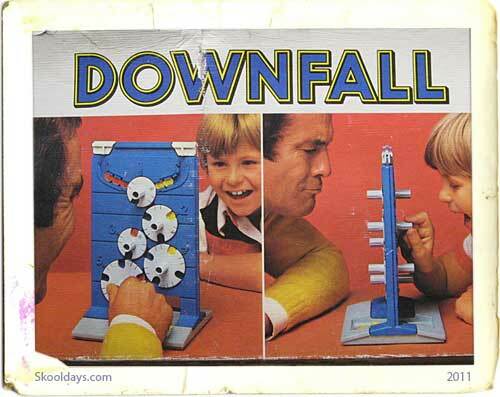 The downfall was my favorite but very problematic with the monkey nuts so I changed to using shelled nuts which were much easier to dispense. Above all the design needs to be reliable so I have constructed many prototypes with the most reliable by far being a simple trap door – I don’t mind it dispensing too many nuts at once however I don’t want it to clog up and this design proved to work well. Prototypes – (clockwise from top left) the flapper, the hopper, the noisy cog and the downfall! The whole thing needed to be motorised and the foam card just wasn’t strong enough so I reverted to creating the mechanism from Lego at this stage. This was an easy decision as I have tons of it ahnging about with the only downfall ( 😉 ) being that I didn’t want to conform to the lego standard dimensions however for a prototype it would be fine. The hardware for the project can be broken down in to 2 main sections – the electronic control of the various sensors and the mechanism to dispense the nuts. 1. Motor to drive the nut delivery system behind a reed switch or relay. 2. Microswitch to tell the pi where the motor is – to stop it chucking out tons of nuts or none at all! 3. Motion detector – I’ve bough one from Tandy which works pretty well .Not sure of the use for it yet but I:m going to add it in should it be necessary in the future. 4. Switch to trigger if the nuts are deployed. (possibly an IR breaker beam rather than a switch to avoid complex mechanical issues). 5. LED. A light that I can configure to show different colours. I’ve chosen a RGB LED so that it can be positioned in one place with the colours showing the status – I’d considered several different coloured ones but was concerned that the wildlife would notice the position of the light (i/e 3rd from left) rather than the colour = possibly a new experiment, though. I wanted something that was easy to connect to the pi and so have come up with a veroboard circuit that connects to the pi via a ribbon cable. This has the various connectors in place to make it fairly easy to connect up the swiitches etc and the ribbon cable to ensure that they are alwas connected to the correct pins on the pi. It all works pretty well however the wires are inclined to come off the pins at the slightest vibration! Also I’ve had trouble passing 9v through the opto isolator as it sticks at anything over 3v – I’ve since got some relays that may prove better. I’ve had a bit of a break from the pi powered feeder over the past few weeks however I’ve been using it to work with our ip camera to record some night shots of the wildlife in the garden. Over the past few evenings we’ve set the camera to look at the garden with the pi running “motion”. I’ve got hold of this inexpensive IR lamp from amazon and I’m using it with a cheap ip camera from here. I’ve altered the camera a bit so that I have a switch to turn on & off the built in IR lamps – they’re really good however the camera is behind glass (on the windowcill) and they reflected off the glass. – basically I simply dismantled it and ran a switch over the LDR so that it could be bypassed. After a bit of setting up from both the camera and motion I can leave the pi running all night silently creating videos of all motion. – the camera was pretty simple to set up having used the disc supplied and motion works excellently after reading the very extensive and detailed online documentation. – once its set up it can be accessed on the specified port (8080 in my case) to work through the options. I’ve installed Apache on the pi so that it can be accessed from the local network and the videos are saved in a default way that organises them in to month/date. This video is not the best quality as I’ve got it set up for night vision with high brightness but you can clearly see our visitor – a small deer which is quite special in such an urban, shared garden! I’ve also got the CSI camera fitted to the pi which is significantly better in quality – I’ve got this working in a slightly different way and it’ll make a huge difference in picture quality when I intergrate it in to the whole system. Having made the decisions about the design of the feeder I needed to begin getting the basics of the pi set up together. AS I’m going to be using RISC OS there are a couple of hurdles to overcome that aren’t present in linux. 1 – Remote access for running the program (or monitoring if autonomous). 3 – Sending or recording video. 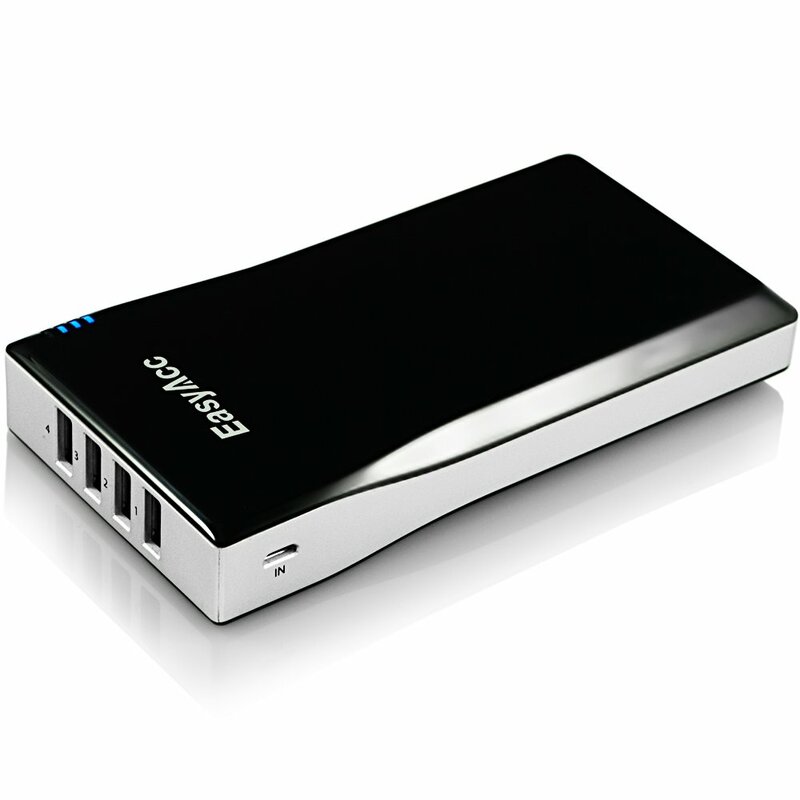 4 – Get it working from battery power. He describes this as a shaky alpha release but, while a bit slow, it is perfect for running my basic program. I accessed it from the laptop using tightVNC which provided a good & stable connection. The pi is set up to display on my tv using hdmi and I didn’t want to fiddle with the screen resolution, so I wasn’t surprised when it didn’t like running at 256 colours. With our squirrels and jays becoming a bit more used to our presence I though it would be fun to create an automatic feeder. Rather than simply dispense nuts the idea was to get them to work for it and to see what they see in terms of colours. Initially this consisted of a coloured l.e.d. that showed if a nut was present (e.g. red for none, green for present etc) with the nut being obscured so they could only tell via the colours. I have grown this idea in my head to the point where I thought it would be fun to construct a dispenser that had several functions and then use them in a modular fashion to create various scenarios for the creatures to go through before they received the prize. This idea was left for a while until my niece & nephew gave me a bird house for my birthday – unfortunately it is not possible to put up a permanent bird house in our communal gardens but the shape of it made me think that I could build my dispenser inside – so I did! The following posts show how I am going through the design and build of this project.